Muscle growth is not always connected to boiled eggs, energy bars, fishes, or glass of milk. But there are certain herbs, which are known for stimulating muscle growth. Also energizing the body by boosting metabolic rate. These herbs trigger the specific chemical reactions in the body that promotes muscle growth and natural strength of the body. A lot of people underestimate the benefits of these natural herbs and spices. But in real, these herbs and spices are packed with super power with amazing healing properties. Despite healing, they also provides great health, fast recovery time and aids in building lean muscle mass. Make them a part of your regular food plan and achieve your health goals in a better way. They just not only work with muscle growth, they promote healthy hair, healthy skin, better protein synthesis and fast recovery from wounds or internal healing etc. Ashwagandha is a small shrub like herb, belongs to solanaceae plant family, and often found in the parts of Asia, Africa and Middle East. 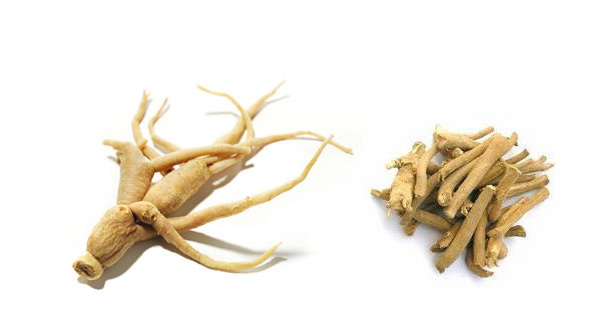 According to the herbalists, ashwagandha is an adaptogenic herb, which means it has natural resistance to anxiety and stress. The herb is rich in powerful antioxidants that improves stamina, enhances mood, reduces stress. It also reduces the muscle recovery time with quick boost of energy. This herb is being used by the athletes for hard training for longer timings, to increase muscles mass. thanks for your large offer, it’s really important for every human being.